The New York Times called it "the new Berlin" and frankly we won't complain but does Brussels still need to be compared? With its many art fairs, galleries and a certain sense of warmth, Brussels is a cultural capital that welcomes many avant-garde creators openheartedly. In that respect, museums and art centres are certainly not to be dismissed and don’t hesitate to reflect the challenges of a society of plural identities through contemporary art programming that intrigues and challenges preconceived notions. 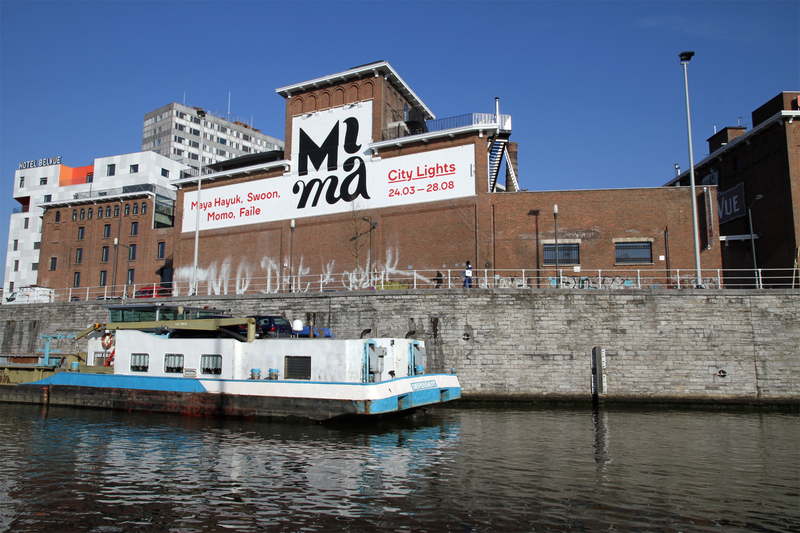 Here are ten places of contemporary art you should discover in Brussels! 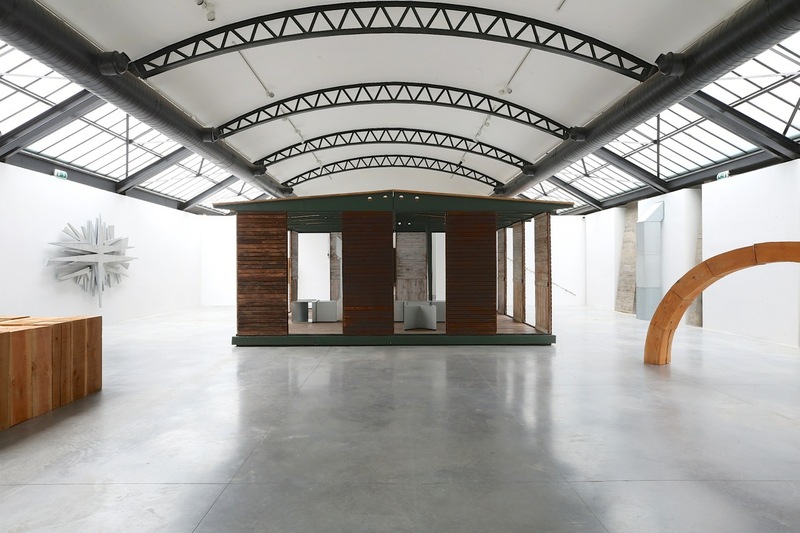 For more than 10 years now, WIELS has established itself as a reference in contemporary art in Brussels thanks to its temporary exhibitions of national and international artists. 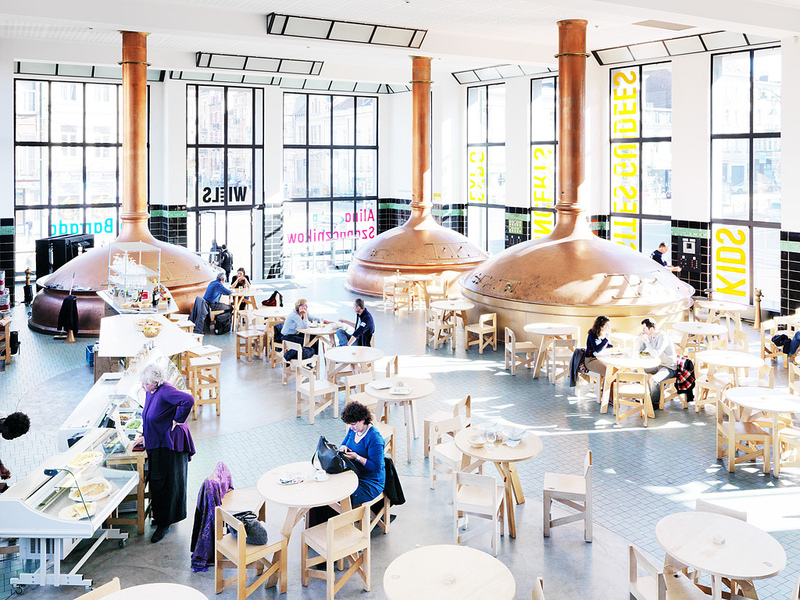 A place of dialogue, the centre, located in a former brewery with a striking modernist architecture, gives pride of place to emerging talents and established artists who reflect today's main societal issues. Fondation A Stichting is dedicated to the creation, knowledge and preservation of the photographic image. As a cultural actor rooted in the life of the district, the centre organizes around 3 exhibitions per year, along with readings and workshops for young people and children. Created around an extensive collection of plastic design from the 1950s to the present day - the Plasticarium -, this museum aims to make the design of yesterday and today intelligible to all. 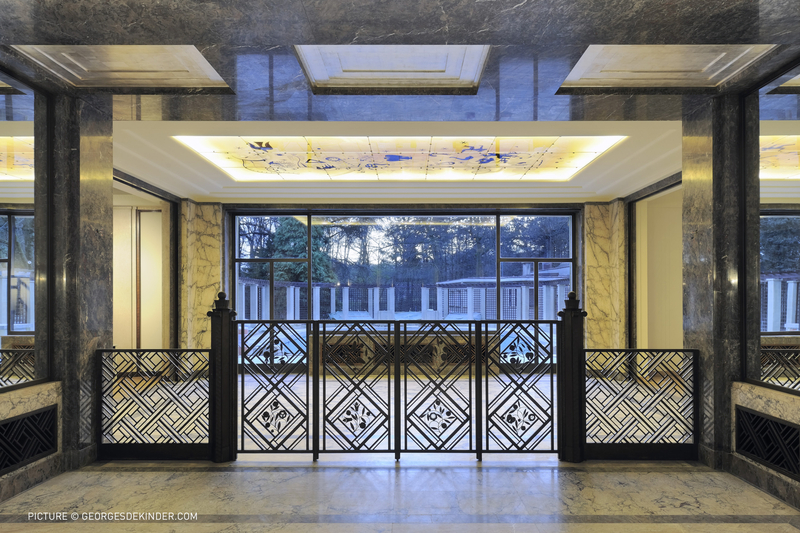 Art centre dedicated to the dialogue between the cultures of East and West, the Boghossian Foundation has established its headquarters in an architectural jewel of art deco, namely the Villa Empain. With exhibitions and a rich artistic program, a visit at the Villa promises grandeur and emotion. 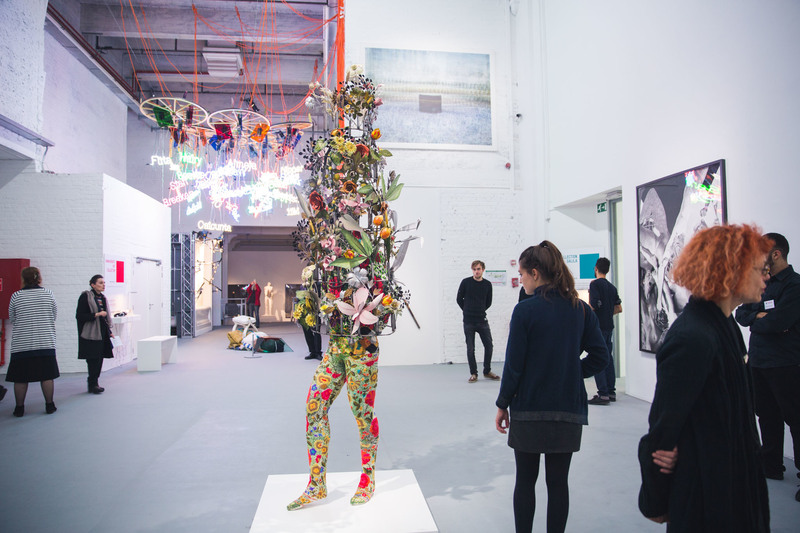 Since 2016, MIMA has been offering a new perspective on contemporary art. Beyond definitions, the museum addresses universal themes through artworks by current and alternative artists, along with a bold approach to museology. 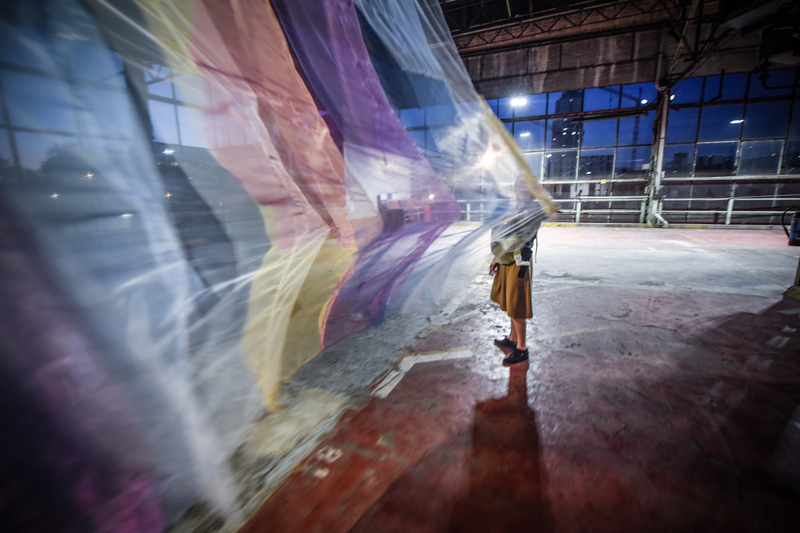 Located in a former power station on Place Sainte-Catherine, the contemporary art centre of Brussels City aims to raise awareness about contemporary artistic creations by Brussels artists among the widest possible audience. 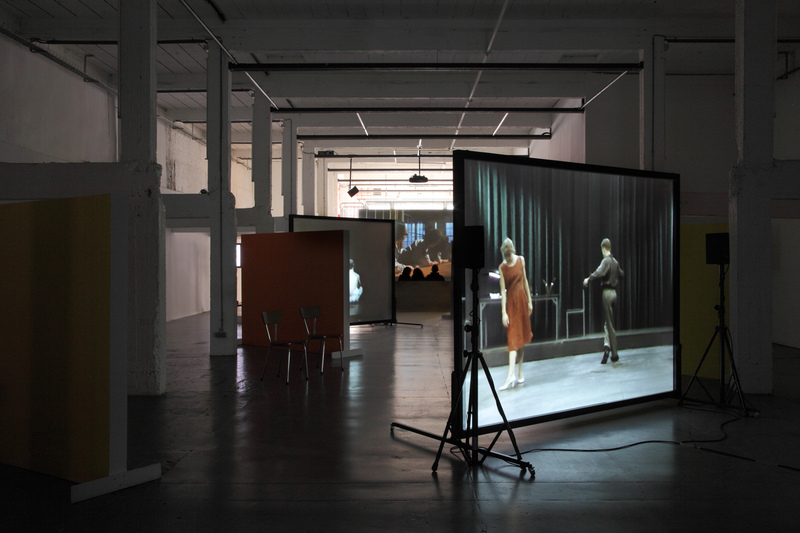 The Fondation CAB aims to promote Belgian and international minimal and conceptual art through exhibitions and events. Established in a former Art Deco style 1930s warehouse, the space lends itself to the experimentation of artists with unique practices. A leading contemporary art centre dedicated to audio-visual arts, ARGOS has a collection of more than 5000 art films and videos from the 60's to the present day. Special exhibitions in confrontation with today's society, screenings, events and visits to the media library are on the programme of a visit. Before the renovation in June 2019 of its 35,000 m2, KANAL - Centre Pompidou offers a prefiguration programme putting contemporary art front and centre. In conversation with the impressive former Citroën building, KANAL exhibits works from the collection of the prestigious Centre Pompidou, the CIVA as well as its own acquisitions. 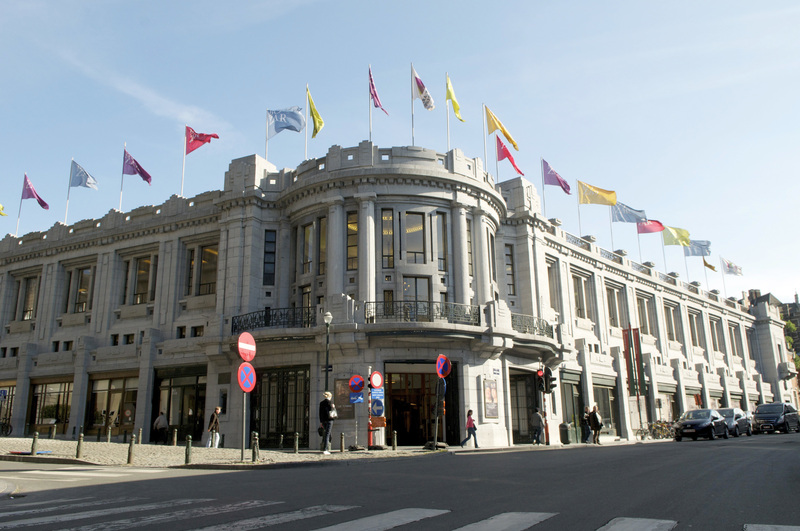 A palace where everyone will find their happiness, BOZAR can boast of a meticulous multidisciplinary program. Around temporary exhibitions, festivals, events, talks and works in situ in conversation with the emblematic Horta building, contemporary creation is simply omnipresent.